Thank you for your interest in Premier Sound Specialists. We can provide quality entertainment for school dances, weddings, company parties, retirement parties, graduation parties and so on. We have an extensive library of music from the 50's to the present. If you want it and we don't have it, we will find it. Atmosphere, with the personal touch. That is what Premier Sound Specialists is all about. We've been entertaining the Glens Falls, NY area for years and we thrive on the challenge of getting everyone on the dance floor. Our main goal is to make sure that even the smallest details are taken care of to make your event a complete success and make it memorable for you and your guests. 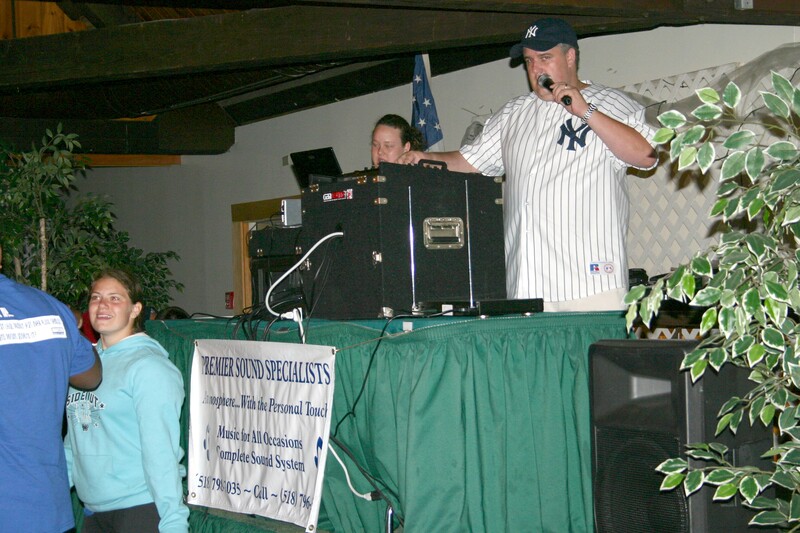 We use "State of the Art," professional sound and lighting equipment. But equipment is only part of the story. The real key to a great event is the ability to "read" the crowd, respond to their requests and customize each event to reflect the personality of the hosts and their guests. We will put you first, treat you with respect, be willing to go that extra mile, show up early, play your requests, and help make incredible memories of your special event. We deal on the professional level so you get professional service. 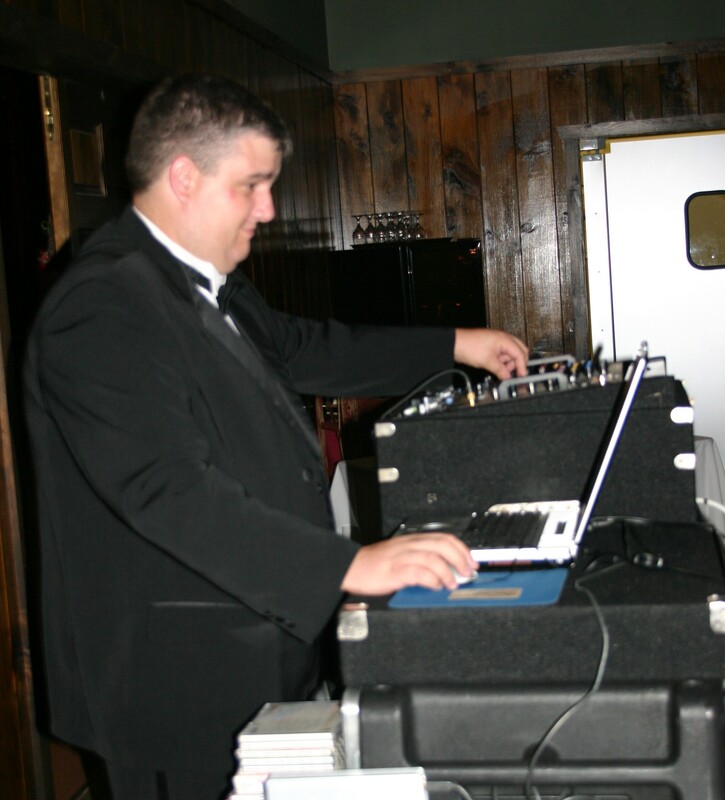 Premier Sound Specialists has been in business for over 10 years and has the experience that you need to make the entertainment for your occasion successful.